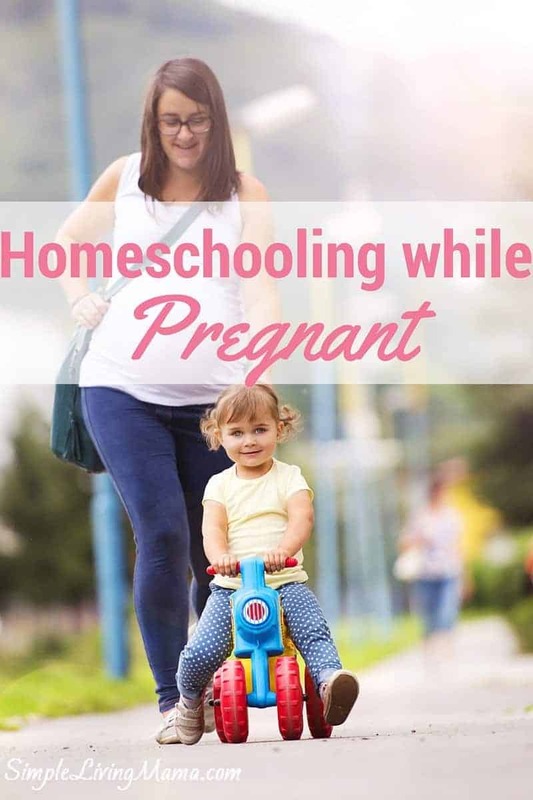 If there’s one thing I know, it’s homeschooling while pregnant. 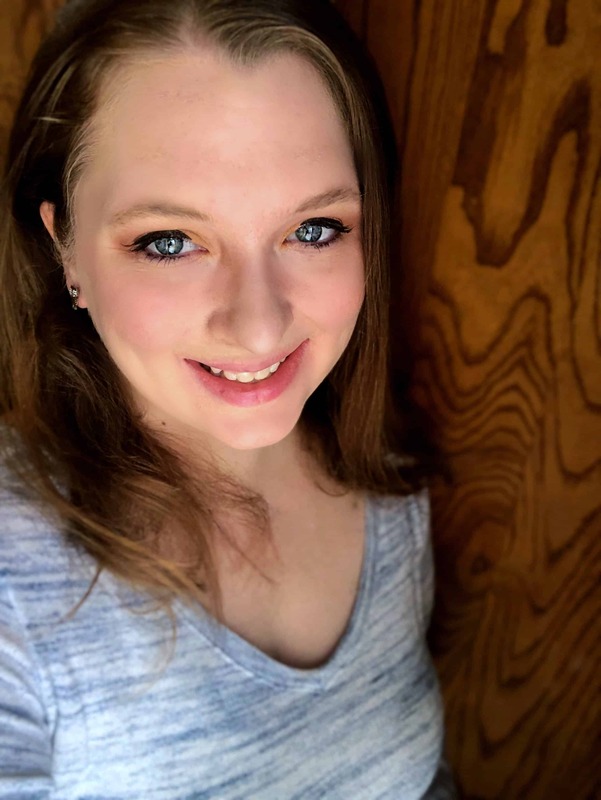 This is our second official year as homeschoolers, and I’m also currently in my second pregnancy while homeschooling. 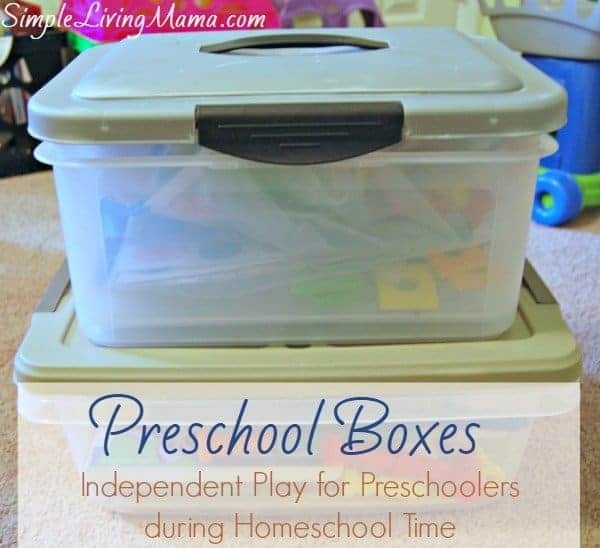 So far, all I know is homeschooling while pregnant or caring for a new baby. I thought I would share a few of the tips and tricks I’ve picked up along these last two years. The first trimester is really, really hard on me. Not only do I spend most of those first few months nauseous, I am also usually very tired and completely unmotivated. Slow days are a must. I take time off, we get behind. It’s okay! My children are all young enough that we don’t have a time line of when things HAVE to be done. I know we will be schooling first grade into the summer. It’s not ideal, but it is what it is. I also decided this season to take a break from activities. I don’t do well with stress. We took this semester off of our co-op, and will most likely take next semester, too. I continued going to co-op through my last pregnancy and it was too much for me. We spend a lot of days at home, and get out with other homeschoolers occasionally right now. I have a house full of littles. Regular outings are hard! I have my husband help with some of our schooling when he is home from work. He does reading review with Bug, and he also reads to the kids. My husband is a great guy, and he has never hesitated to help me with the housework I don’t get done. Occasionally, my grandparents come over to help me with the kids for a bit and to get caught up around the house. If someone offers to help you, take them up on it! Become a home of readers. Even if you don’t feel like reading, you can play audiobooks. I use LibriVox to play the classics for free. The beauty of homeschooling is that you can school when you want. You can school how you want. Adding a new baby to the home will cause some disruption. Things will change, but your children will adjust, and they will get to part of welcoming a new miracle into the world! Join the conversation! 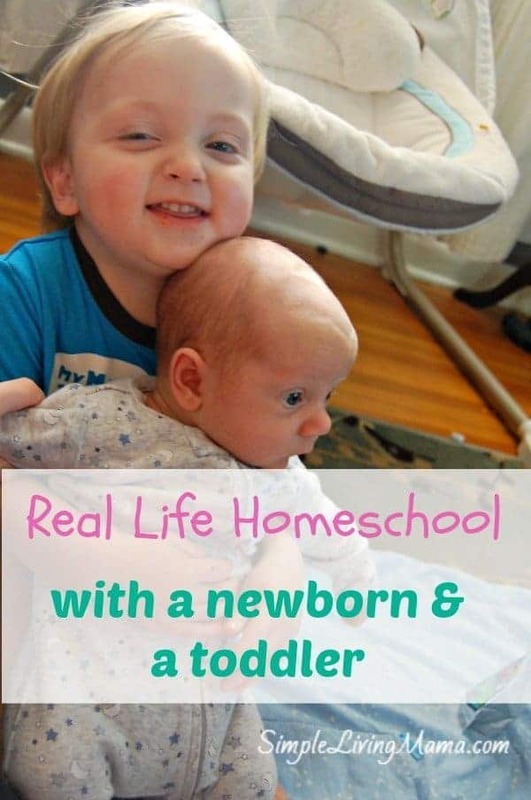 Have you homeschooled while pregnant? Got any tips for me? 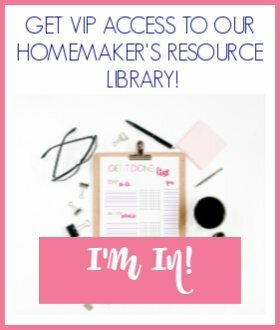 Great encouragement and a good reminder for those who are pregnant and trying to homeschool!